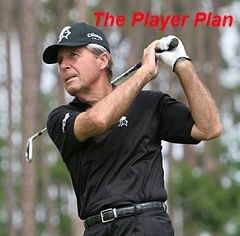 The “Player Plan” lesson package allows up to 8 hours of private instruction for a one month period. You will improve your entire game. Anyone interested in improving their game will benefit by this lesson package. Golf lessons will include long game and short game work on the practice range. They will include video analysis and mental game preparation. You will learn how to manage the course via shot selection and club selection. You deserve to play great all the time. What are you waiting for? Contact Barry NOW! 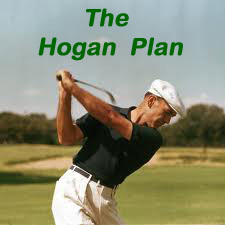 The “Hogan Plan” lesson package allows up to 24 hours of private instruction for a 3 consecutive month period. Anyone interested in improving their game will benefit by this lesson package. Golf lessons will include long game and short game work on the practice range. They will include video analysis lessons and on-course playing lessons. You will learn how to manage the course via shot selection and club selection. You will also learn the SeeMore Arc Style putting system which is guaranteed to improve your putting. Would you like a score reducing plan for 2019? Want to win every weekend? Tired of paying your buddies all the time? Here’s a plan that will make your wishes come true. 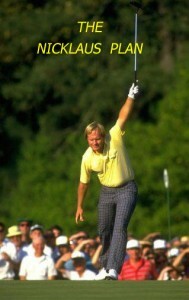 The “Nicklaus Plan” lesson package allows up to 40 hours of private instruction for a 5 consecutive month period. Anyone interested in improving their game will benefit by this comprehensive package. Golf lessons will include long game and short game work on the practice range. They will include video analysis lessons and on-course playing lessons. 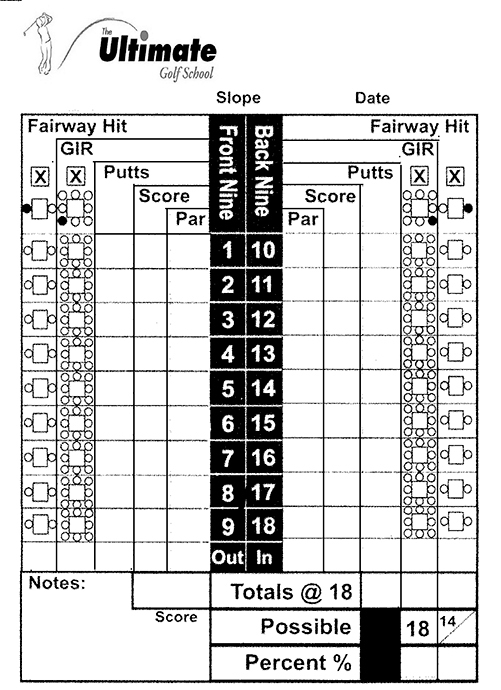 You will learn how to manage the course via shot selection and club selection. You will also learn the SeeMore Arc Style putting system which is guaranteed to improve your putting. You deserve to play great all the time. Anyone interested in improving their game and golf body will benefit by this comprehensive package. Golf lessons will include long game and short game work on the practice range. They will include video analysis, K-Player 3D training sessions, and on-course playing lessons. 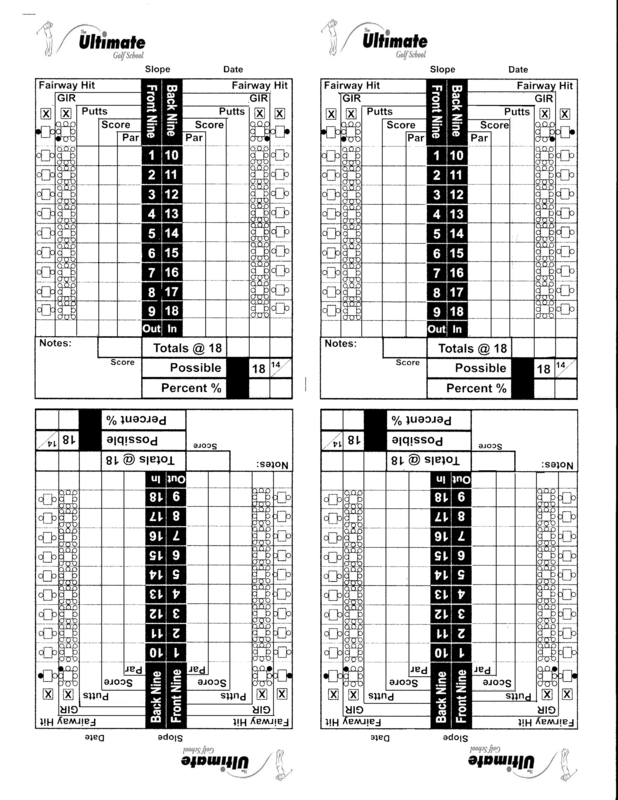 Learn how to manage the course via shot selection and club selection. You will also learn the SeeMore Putter Arc Style putting system which is guaranteed to improve your putting. You deserve to play great all the time. What are you waiting for? Contact Barry NOW by calling 802-324-GOLF(4653)!